PhotoFunny.net - use a set of heart shaped photo effects. I liked the one that is on the 2nd page. Very cute! PhotoMix - 77 wonderful pre-made collages and scrapbooks wait for you. Freepik - offers not only pink and red templates but also stylishly made black-and-white cards. I didn't even guess that it could look so good! Those who are ready to spend more time on preparing a present than just one click on the web, I would suggest that you have a look at ready PowerPoint presentations with St. Valentine’s themes. Please revise some tips and reasonable and crucial pieces of advice on how to download free PowerPoint templates. 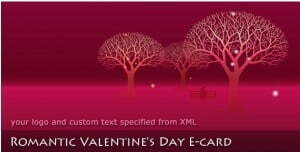 Indezine - nicely done free Valentine's day PowerPoint templates. PoweredTemplates - 36 pages (!) 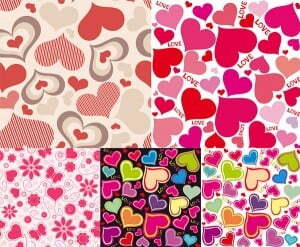 full of hearted PowerPoint backgrounds for St.Valentine presentation. I got lost. ... download the themes you liked and start adding texts, photos, animation, anything that occurs to you. Be careful, it can be catchy. 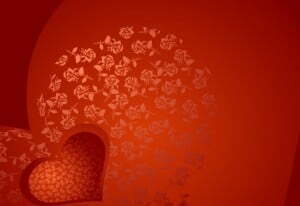 You can set up a gorgeous St. Valentine’s wallpaper on the desktops of those who you love, like, adore, admire, etc. 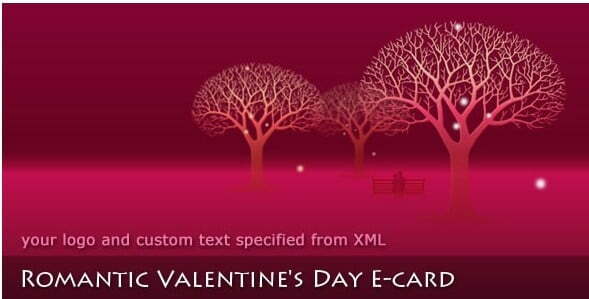 The app lets you create amazing St.Valentine animated e-cards for your dearest person. Funny.pho.to - here you’ll find more ideas to make a photo collage out your couple’s pics! Unfortunately, I didn’t get, how to enter separate sections, that’s why I recommend you to open the page and find the sections: Templates for Many Photos and Shape Photo Collages. These are only some examples of the creative stuff that you can do, surely you’ve got much more thoughts about St.Valentine hearts and presents, or you will geniusly re-work the ideas mentioned in this post. Previous Previous post: Will Picasa Replace Picnik?